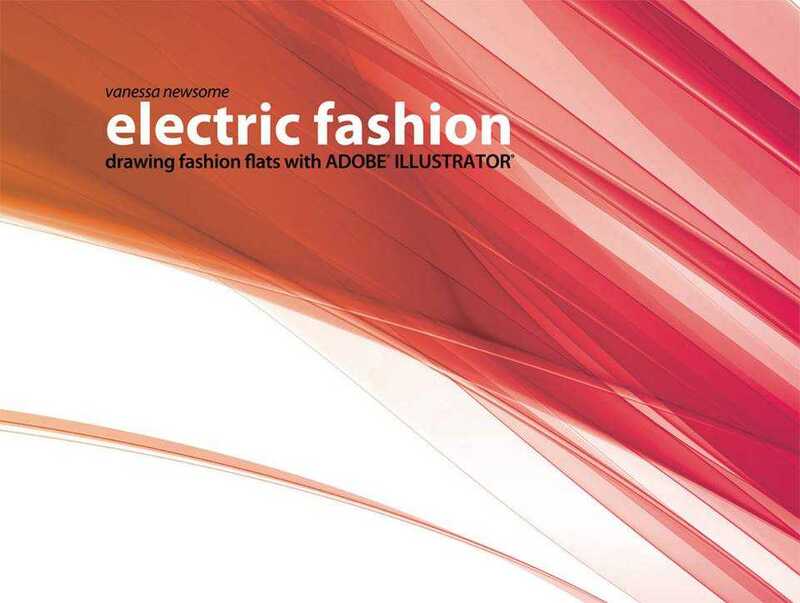 Electric Fashion-Drawing Fashion Flats with Adobe Illustrator by Vanessa Newsome. Clearly explained tips. Easy to follow lessons. Learn to add detail and trim. Learn to add color and fabric. Clear, fundamental and comprehensive, electric fashion the textbook is for all fashion career professionals and students alike that want to learn computer aided fashion design the easy way. Founding date 2008.